Face 1: Jonas Salk - Jonas Salk was born October 28, 1914, in New York City. In 1942 at the University of Michigan School of Public Health he became part of a group that was working to develop a vaccine against the flu. 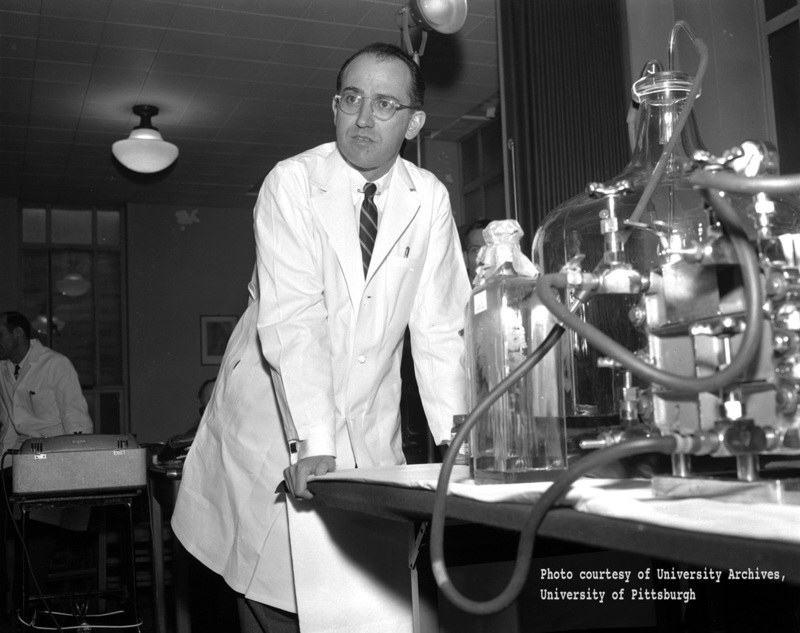 In 1947, Salk took a position at University of Pittsburgh, where he began conducting research on polio, also known as infantile paralysis. Salk determined that there were three distinct types of polio viruses and was able to develop a "killed virus" vaccine for the disease. Roughly 2 million children were given the vaccine during the test phase. When the vaccine was approved for general use in 1955, Salk became a national hero. President Dwight D. Eisenhower gave him a special citation at a ceremony held in the Rose Garden at the White House. He established the Salk Institute for Biological Studies in 1963. Salk died in 1995. 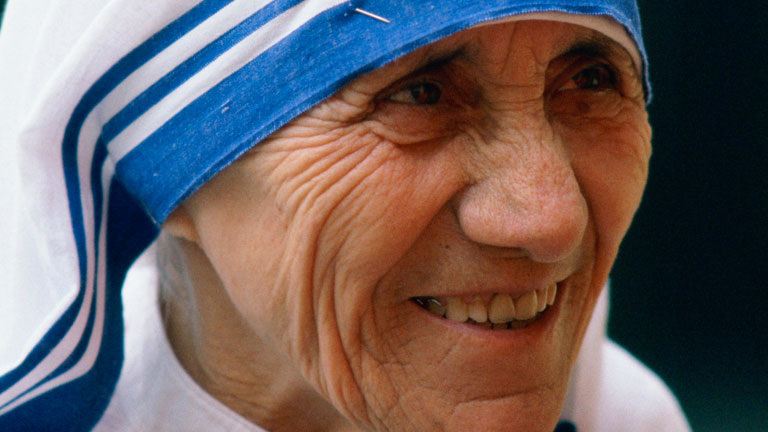 Face 2: Mother Teresa - Mother Teresa was a humanitarian. This means she did things to help out other people. Her entire life was fully devoted to helping the poor, the sick, the needy, and the helpless. Where did Mother Teresa grow up? Mother Teresa was born in what is is now called Skopje and is the capital of the Republic of Macedonia. Her birth name was Agnes Gonxha Bojaxhiu. Her father died when she was eight and she was raised by her mother. She was raised as a Roman Catholic and decided to devote her life to God at a young age. She first had to learn English. A year later she started her missionary work in Darjeeling, India. She learned the local language, Bengali, and taught at the local school. She soon took her first vows as a nun and took the name Teresa. She would teach for many years in India becoming the headmistress at a school in eastern Calcutta. When she was 36 years old she felt the call from God to help the poor of India. She received some basic medical training and then set out to help the sick and needy. She had very little support and, while trying to feed and help the poorest of the poor, she herself was constantly hungry and even had to beg for food. Soon other women joined her and she formed the Missionaries of Charity. Mother Teresa described the purpose of the Missionaries of Charity as an organization to take care of "the hungry, the naked, the homeless, the crippled, the blind, the lepers, all those people who feel unwanted, unloved, uncared for throughout society, people that have become a burden to the society and are shunned by everyone". The Missionaries of Charity originally had 13 members. Today they have over 4,000 nuns who care for people just like Mother Teresa described all over the world. Mother Teresa has been beatified by the Catholic Church. This is a step on the way to becoming a Saint. She is now called Blessed Teresa of Calcutta. She received numerous awards for all her charity work including the Presidential Medal of Freedom from President Reagan. 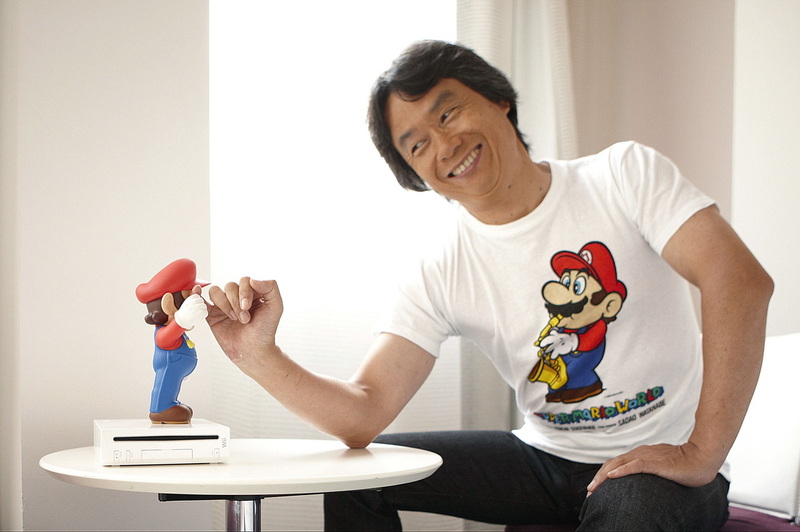 Face 3: Shigeru Miyamoto is the electronic artist who designed Donkey Kong, Super Mario Bros., and other smash Nintendo video games of the 1980s and 1990s. As such he is regarded as one of the video game industry's great pioneers. Miyamoto was only 24 when he became a staff artist of the Nintendo company in 1977. Donkey Kong (1981) was a breakout game in the early era of Pac-Man and Asteroids, and it introduced Miyamoto's signature character, Mario, a mustachioed everyman in blue overalls and a cap. Miyamoto's creative influence -- and his signature blend of of playful fantasy and cheery humor -- spread as Nintendo expanded into home video games and hand-held Gameboy systems over the next decades. Donkey Kong was followed by Super Mario Bros. (1985), The Legend of Zelda (1986), the racing game F-Zero (1990), and the 21st-century Wii home system, among many other games. Time magazine dubbed Miyamoto "the Spielberg of video games" in 1996, and in 1998 he was the first inductee into the newly-created Academy of Interactive Arts & Sciences Hall of Fame. Watch the first 3 to 5 minutes --neat for kids to hear him speak Japanese and have a translator there! 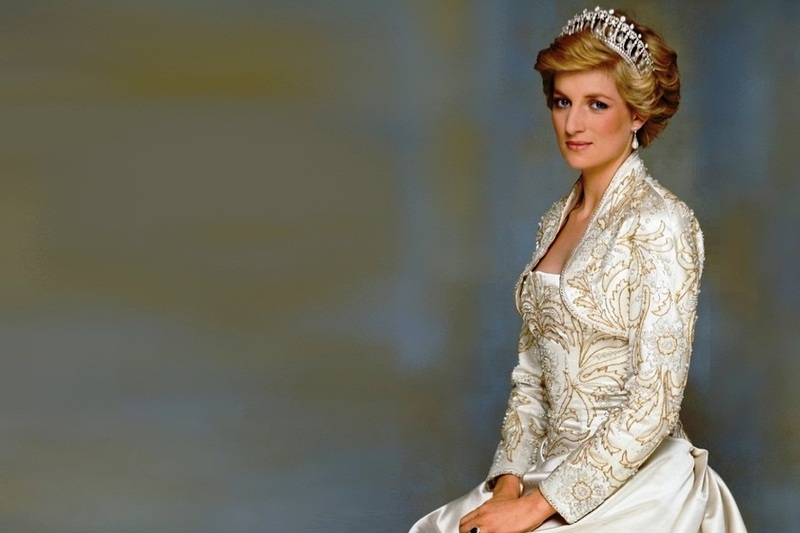 ​Face 4: Princess Diana - Born Diana Spencer on July 1, 1961, Princess Diana became Lady Diana Spencer after her father inherited the title of Earl Spencer in 1975. She married the heir to the British throne, Prince Charles, on July 29, 1981. They had two sons, Prince William and Harry. Diana served a strong supporter of many charities and worked to help the homeless, people living with HIV and AIDS and children in need. 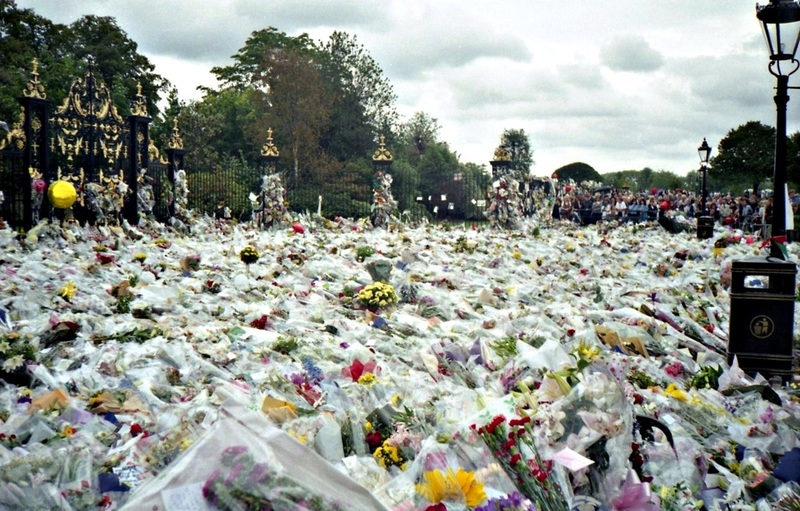 Diana died in a car crash after trying to escape the paparazzi in Paris on the night of August 30, 1997. News of her sudden, senseless death shocked the world. Thousands turned out to pay tribute to the "people's princess" during her funeral procession. Continuing her charitable efforts is the Diana, Princess of Wales Memorial Fund. Established after her death, the fund provides grants to numerous organizations and supports initiatives to provide care to the sick in Africa, help refugees, and stop the use of land mines. Video shows Diana talking about the horrific problem of landmines in Angola. ​Face 5- Elie Wiesel: Elie Wiesel was born in Sighet, Romania, on September 30, 1928. A Nobel Peace Prize winner and Boston University professor, Wiesel has worked on behalf of oppressed people for much of his adult life. His personal experience of the Holocaust has led him to use his talents as an author, teacher, and storyteller to defend human rights and peace throughout the world. Wiesel and his family were deported by the Nazis to Auschwitz when he was 15 years old. His mother and younger sister perished there, his two older sisters survived. Wiesel and his father were later transported to Buchenwald, where his father died. 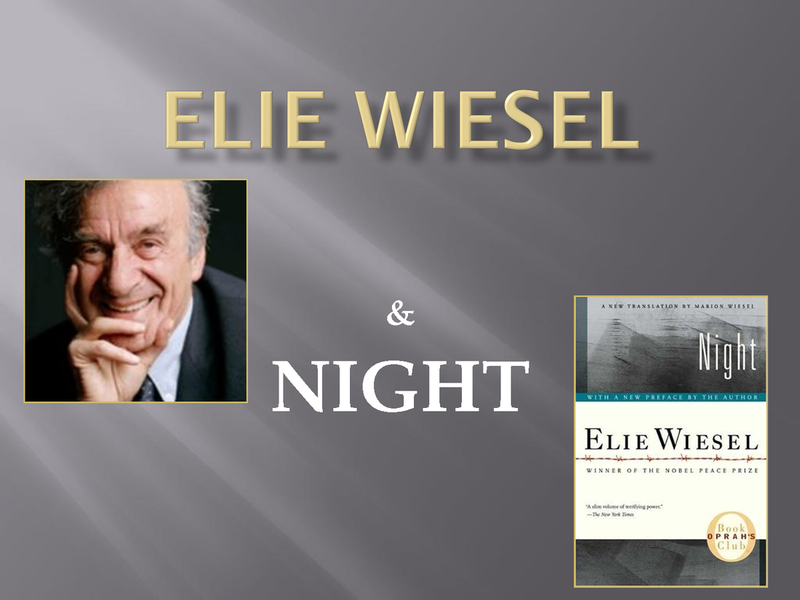 After the war, Wiesel wrote "Night." Since its publication in 1958, it has been translated into 30 languages and millions of copies have been sold. In Night, Wiesel describes his experiences and emotions at the hands of the Nazis during the Holocaust: the roundup of his family and neighbors in the Romanian town of Sighet; deportation by cattle car to the concentration camp Auschwitz-Birkenau; the division of his family forever during the selection process; the mental and physical anguish he and his fellow prisoners experienced as they were stripped of their humanity; and the death march from Auschwitz-Birkenau to the concentration camp at Buchenwald. Wiesel's efforts to defend human rights and peace throughout the world have earned him the Presidential Medal of Freedom, the United States Congressional Gold Medal and the Medal of Liberty Award, the rank of Grand-Croix in the French Legion of Honor, and in 1986, the Nobel Peace Prize. He has received more than 100 honorary degrees from institutions of higher learning.